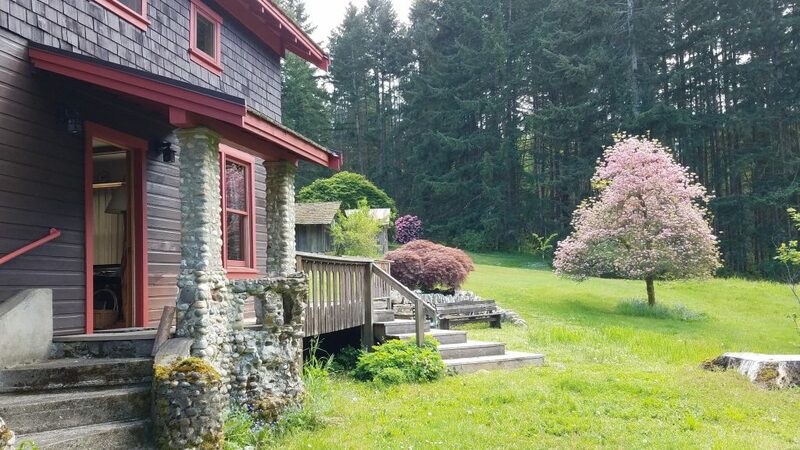 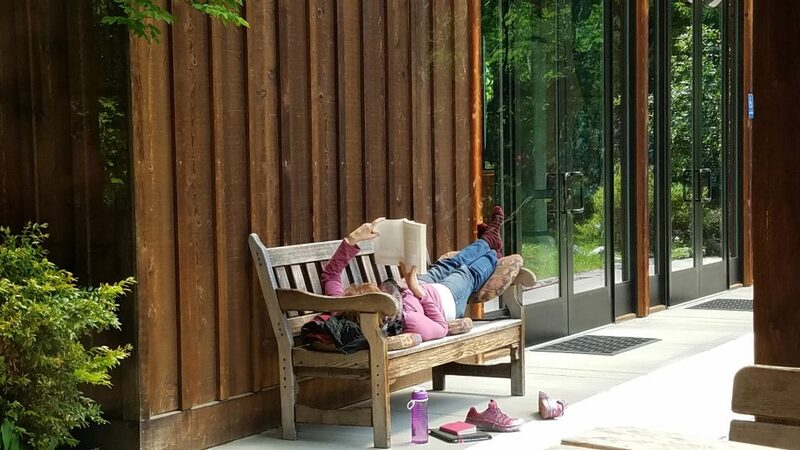 Following its mission of nurturing people who are actively working to make the world a better place, The Whidbey Institute is excited to host our group of children’s book professionals for a week. 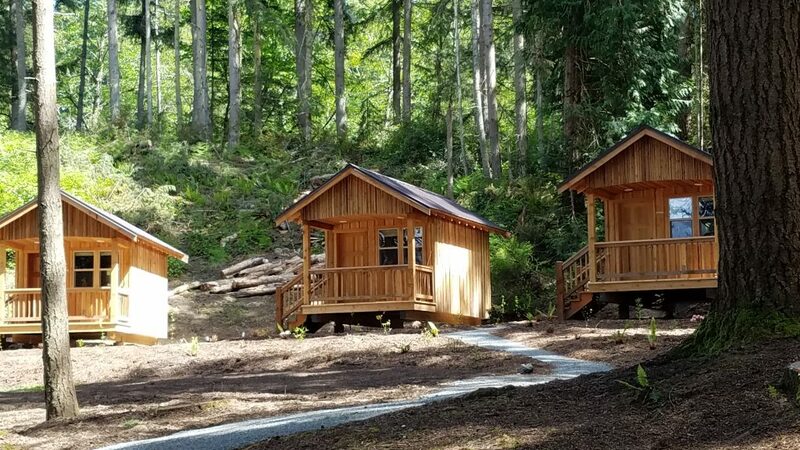 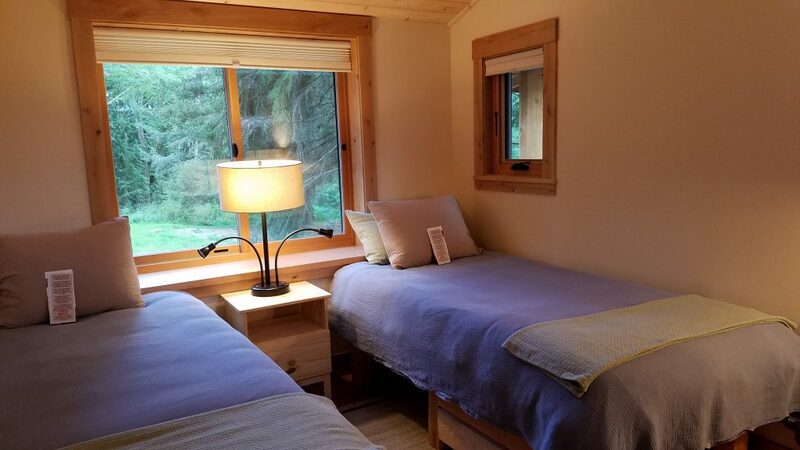 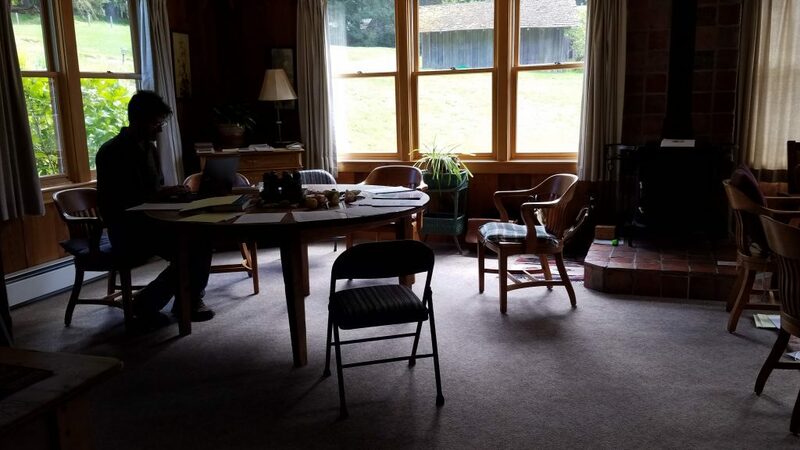 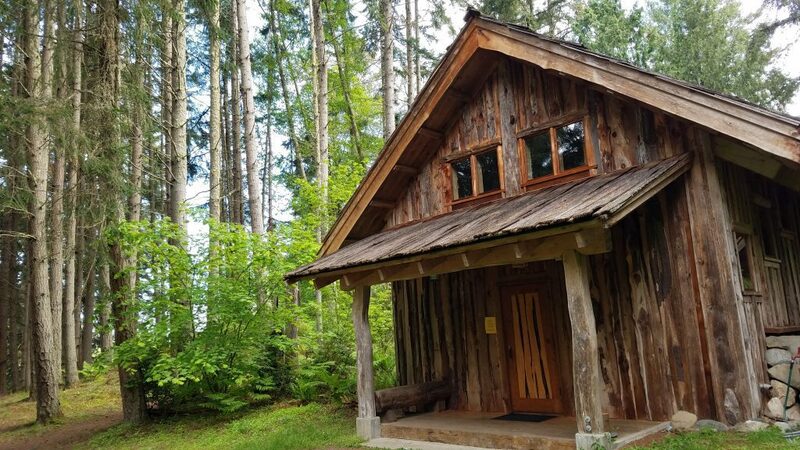 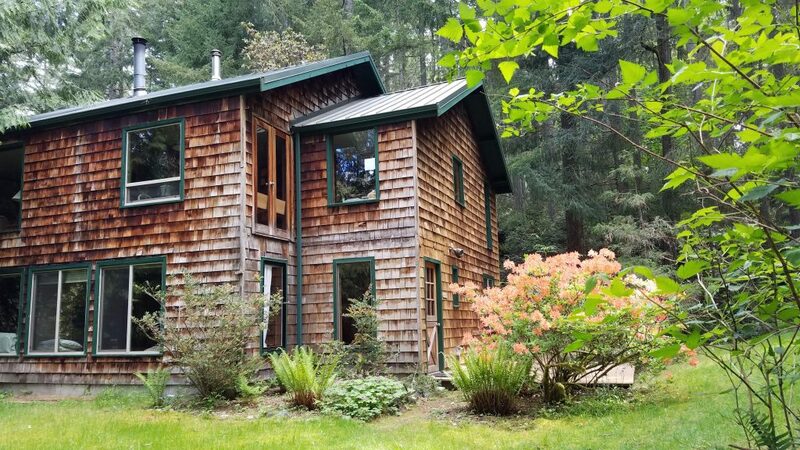 This gorgeous, rustic, eco-mindful center has loads of nooks and comfortable chairs where we can dive into our silent retreat and accomplish miracles. 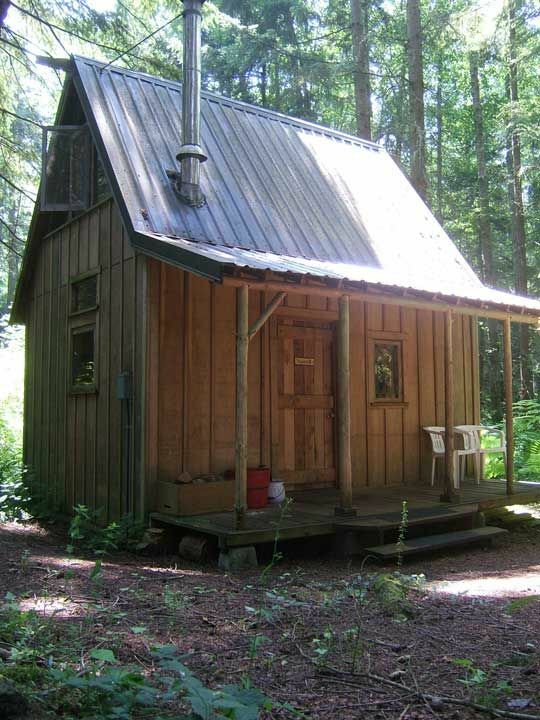 The food alone is worth the trip to get there. 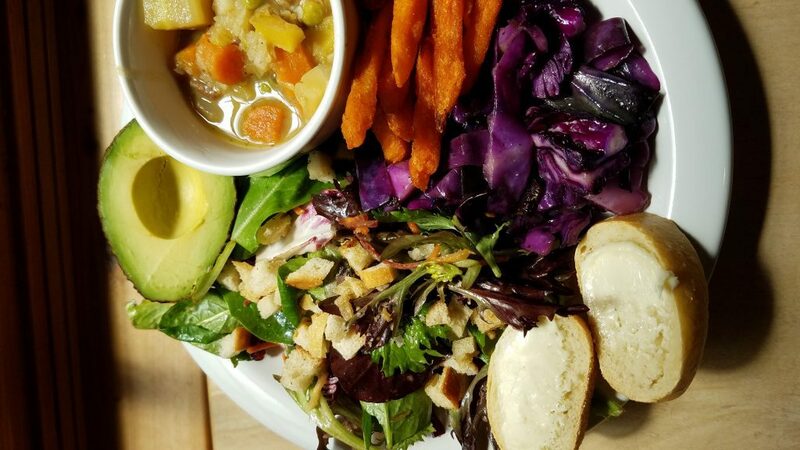 The chef is a visionary and creates bountiful, beautiful meals that feel decadent but are stealthily healthy. 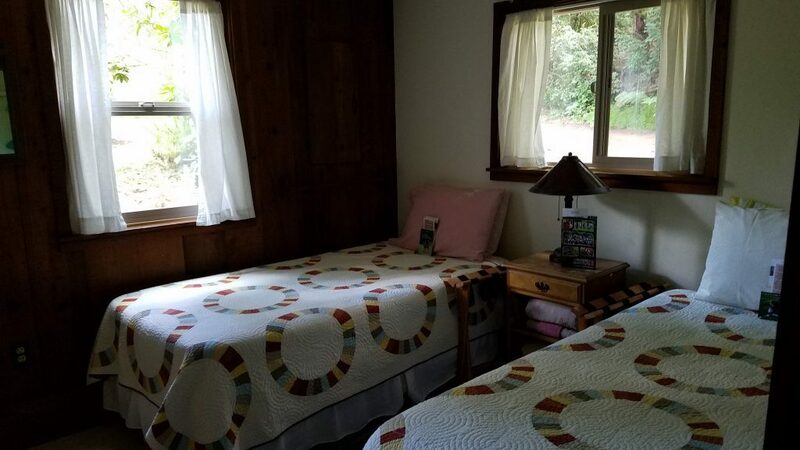 While some of the housing options are vintage and some are brand new, all the mattresses are updated, and the staff bends over backwards to make our stay comfortable. 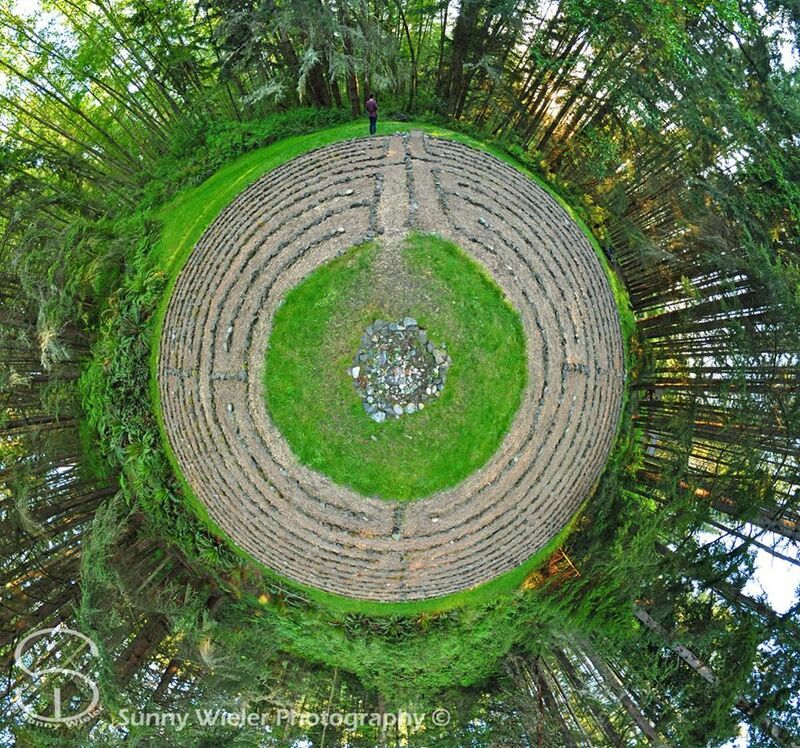 Set in old pine forests, the trees tower over the cottages, the farm-garden, the labyrinth and the sanctuary. 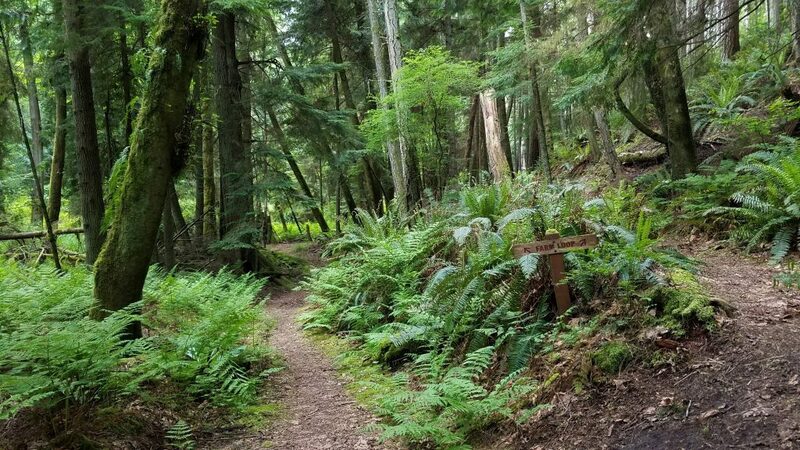 We can walk for miles on the trails without leaving the campus.